Designed to the same scale as Airfix model tanks, this superb 108-part kit goes perfectly with them. 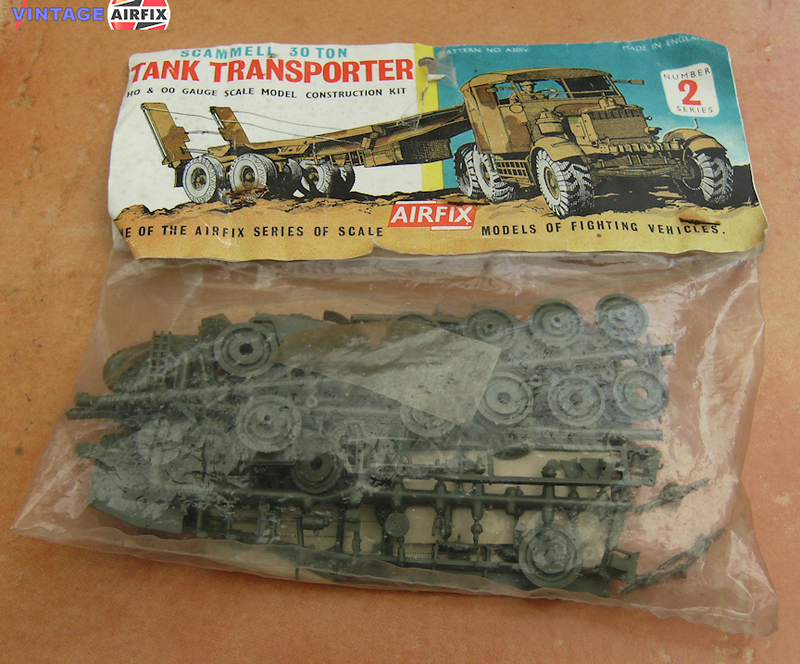 The tank transporter was used extensively throughout World War II, carrying tanks to and from battle zones and earning a considerable reputation as a very reliable vehicle. Often affectionately referred to by drivers as "Tugboat Annie".